Seasons (feat. Sam Hook) by T.I. Laugh At Em by T.I. Big Ol Drip (feat. WATCH THE DUCK) by T.I. Wraith (feat. 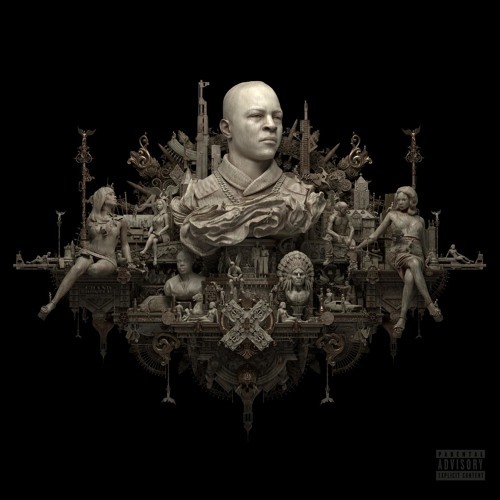 Yo Gotti) by T.I. The Weekend (feat. Young Thug & Swizz Beatz) by T.I.